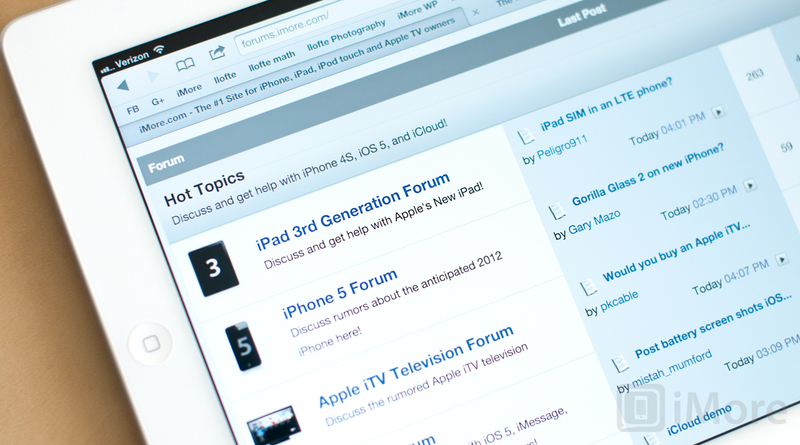 Forums: iCloud contact group help, Best apps for managing documents? Alternative to BB's LED notification on iPhone 5? Best app for managing documents?